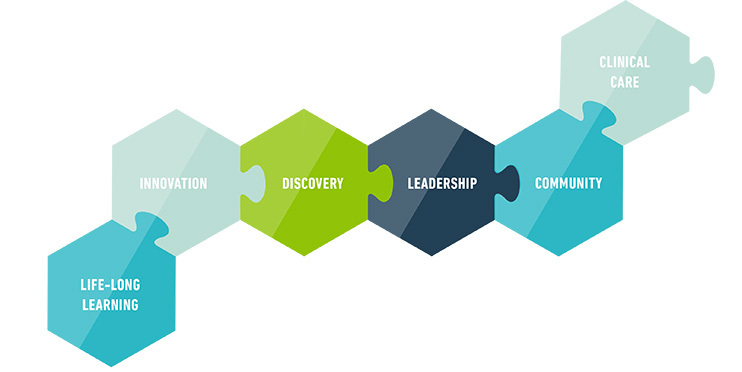 Inspiring world-class simulation-based education, research and innovation to provide the best possible health care to the communities we serve. 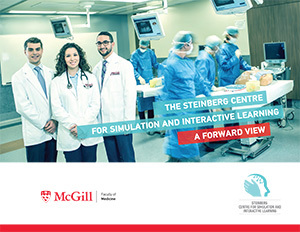 To employ simulation in a health care context, focused on the education of health care professionals, patients and the public,in a sustainable learning environment, to maximize the delivery of safe and high-quality clinical care, underpinned by intellectual discovery through ground-breaking research and innovation. 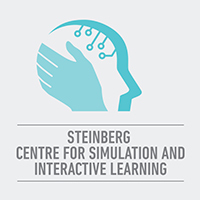 Since its inception in 2006, the Simulation Centre has hosted over 162,000 learner visits and 6,500 workshops. The majority of learners comprise medical students, nursing students, physical and occupational therapy students and residents.